See how inventRight’s system has worked for past members and learn how it can work for you. "I have successfully licensed FasciaDerm to a major Company. THANK YOU INVENTRIGHT!!!" "Andrew and Stephen are a great team. I'm constantly learning new things from you guys!" "Eliminating 6-pack plastic rings from our environment forever." "I cannot thank inventRight enough! I highly recommend looking at all they have to offer." 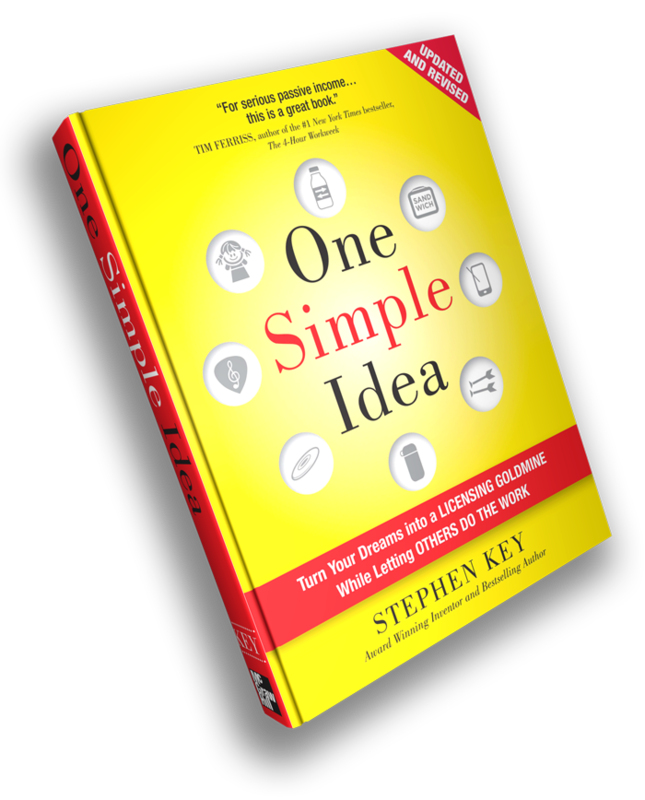 We provide personalized coaching and the tools for you to sell your ideas to companies. Your personal coach will devise a plan of action and keep you accountable to achieve your licensing goals. 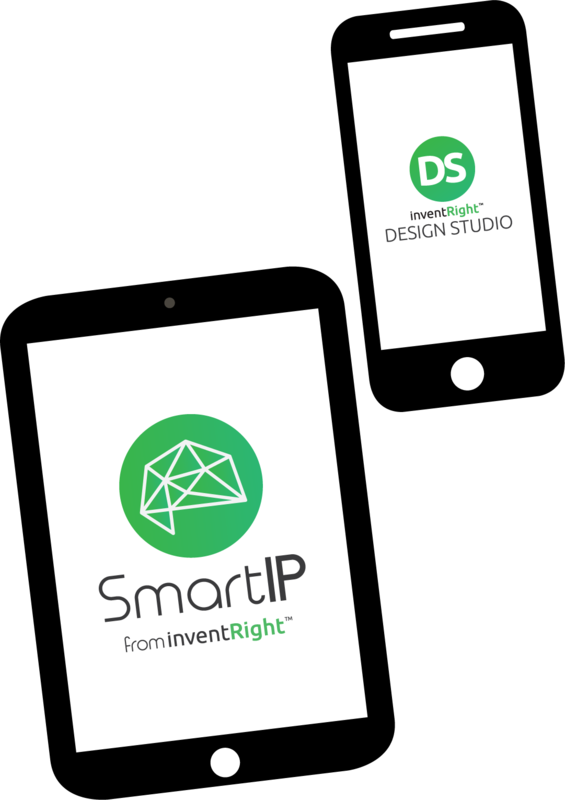 We make filing a provisional patent application faster and easier than ever with our program SmartIP. Work with experienced designers at inventRight Design studio to create a sell sheet. Utilize our database of over 3,000 companies, IRConnect, to find the right ones for you. Our chief negotiator will work behind the scenes with you to make sure your licensing agreement is fair and balanced. Your success is our success. We have more experience in licensing than anyone. And, for this reason, we are the industry leader. Student, Miguel Valenzuela shares his success story for his very unique product, the Pancake Bot. Damien Licensed 7 Ideas - All To One Company! InventRight Student Paul Licenses His First Product! InventRight Student Scott Putnam Licensed His Product! Learn How inventRight Helps You Play The Product Licensing Negotiation Game! inventRight’s online service suite, available to non-members, lets you do more with powerful tools. Write a PPA quickly and easily, or order professional marketing materials to get started on your path to market! Our weekly insider email is available to anyone who wants to get in the game. It contains exclusive tips, tricks, and industry insights that you can’t find on our blog or YouTube channel. 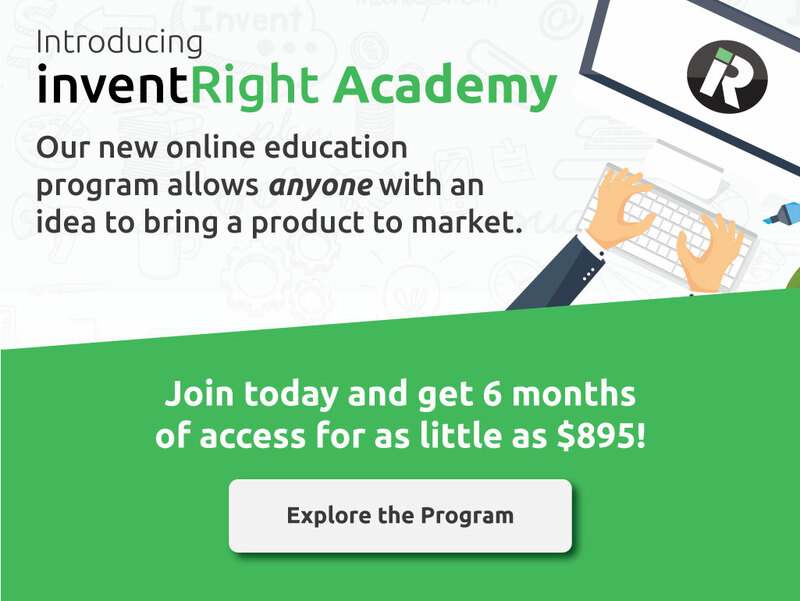 As an inventRight Insider, you’ll also be the first to hear about new programs and promotions. Over 500 - 5 Star Reviews on Amazon!